David Isern is a member of Gowling WLG’s Business Law Group and Latin America team. 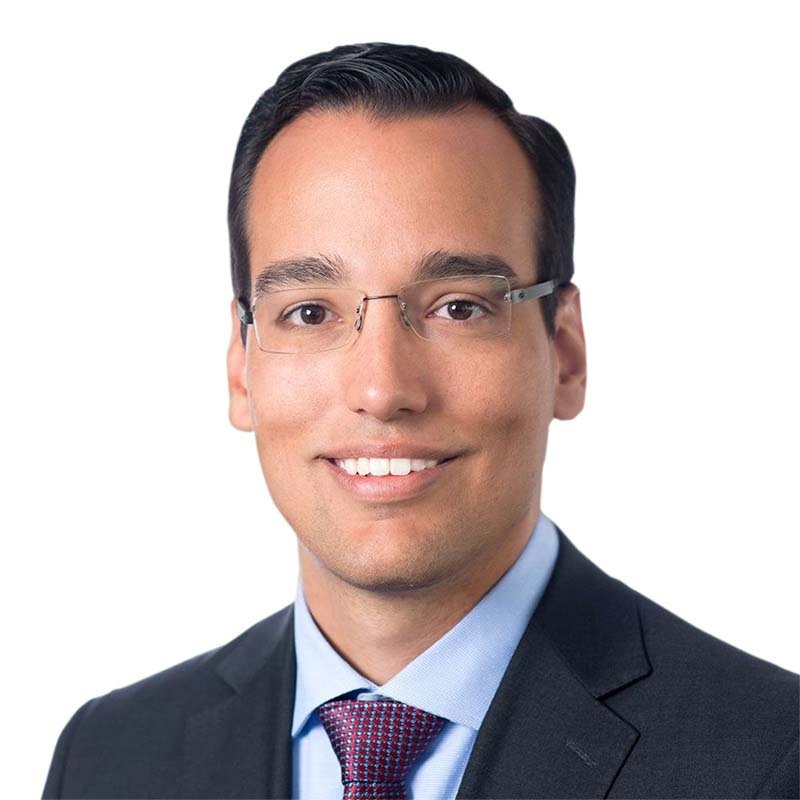 He advises clients on a range of matters, including mergers and acquisitions, financings and risk management, in addition to assisting startup and growth-oriented companies commercialize their technologies. Having lived in seven countries, David has extensive experience working on multi-jurisdictional matters and multidisciplinary teams. He is bilingual and offers legal services in both English and Spanish. A graduate of the LLM program at the University of Toronto Faculty of Law and the LLB program at Queen Mary, University of London, David also holds an undergraduate degree in political science and history, and a master’s degree in global governance from the University of Waterloo. Dedicated to community service, David is a director of the Humane Society of Kitchener Waterloo & Stratford Perth, serving as secretary of the board, as well as chair of the International Law Practitioners of Waterloo Region. Additionally, he volunteers as a legal specialist mentor at several start-up incubators and has taught business law at post-secondary institutions. His past community service has included sitting on the University of Toronto’s Graduate Appeals Committee and volunteering at the Queen Mary Legal Advice Centre where he founded Law for Forces, a pro-bono legal advice service for veterans and members of the armed forces. During his time in England, he also volunteered with a number of pro-bono legal clinics throughout London.